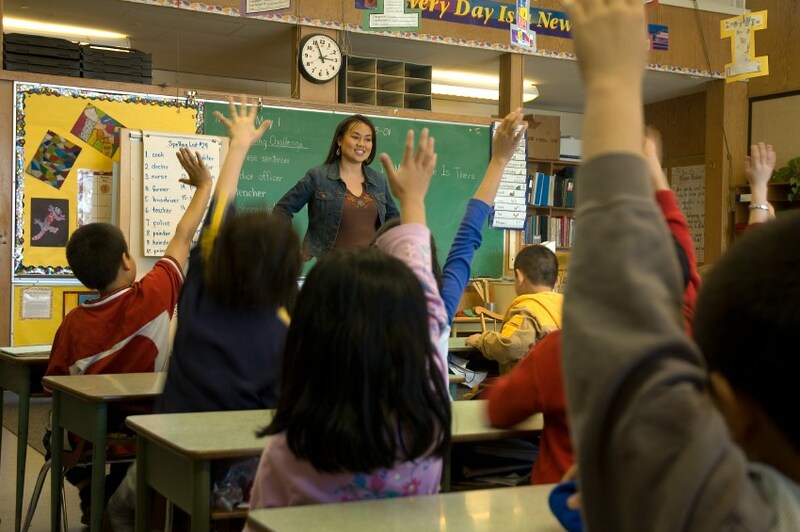 VAHS to celebrate graduating seniors on May 1. 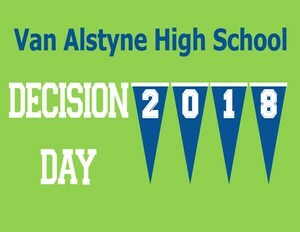 VAHS will celebrate "National Decision Day" by hosting an assembly to honor seniors who have made their college/post graduation plans. Family, friends, and community members are welcome to attend! 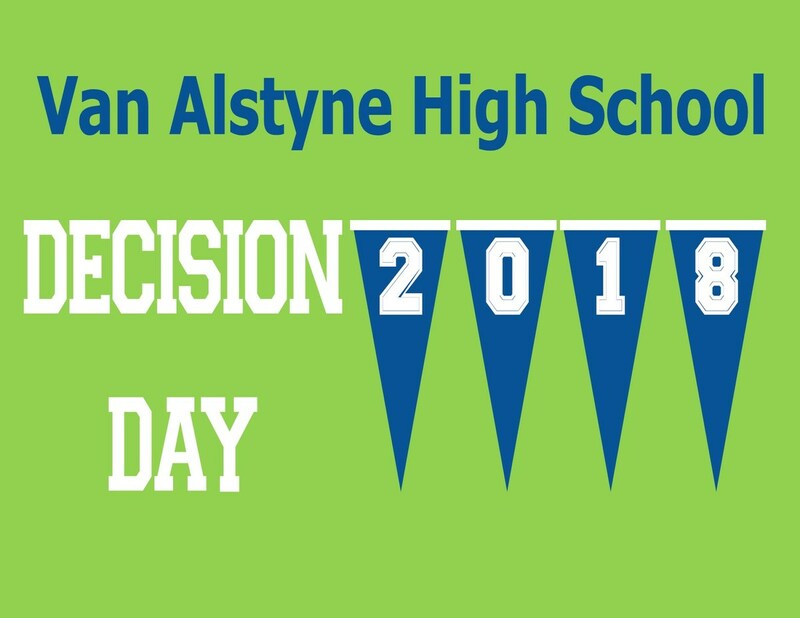 The assembly will take place on Tuesday, May 1 at 9:00 AM in the VAHS Gymnasium.